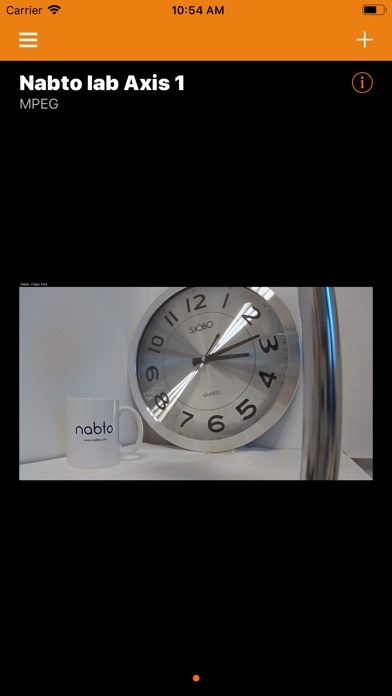 See the benefits of secure, hassle-free and high performance video connectivity. 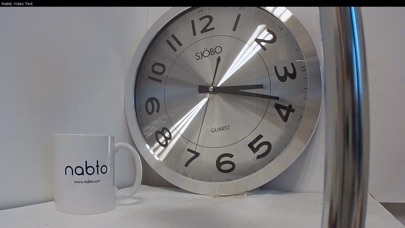 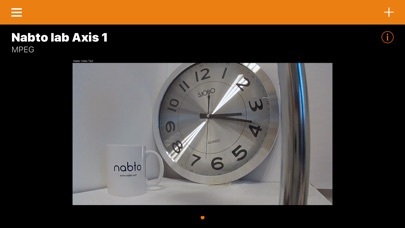 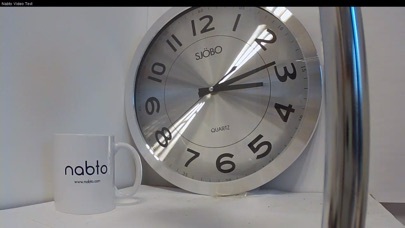 With the Nabto RTSP app, you can view a live video feed from Nabto-enabled cameras. 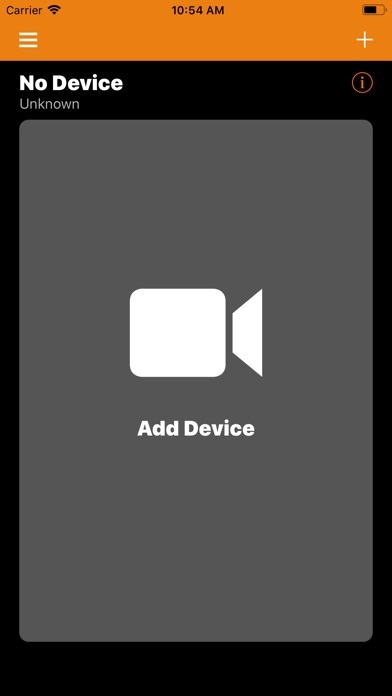 Either scan a supplied QR code, click a supplied configuration link or enter camera details in the app to connect. 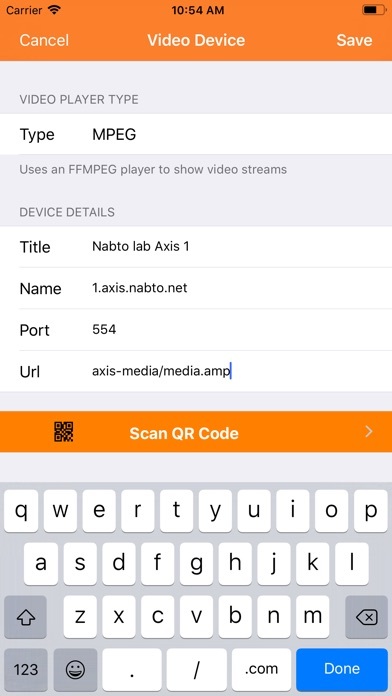 Read more on https://www.nabto.com Important: This is not a generic RTSP player, the app only works with a Nabto-enabled camera!